What a great week. 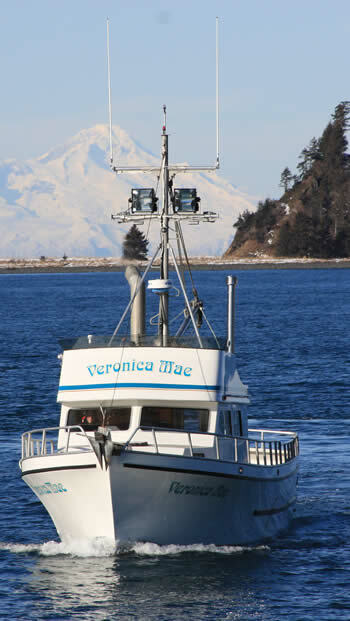 Sorry I have not been able to post a report, I was having to much fun with the girls halibut fishing. We had one day that was to rough but we caught a few. The other 4 days we were having a blast catching and releasing while getting our limit of fish. I have had them for the past 4 years and it was great. Maybe one more time.